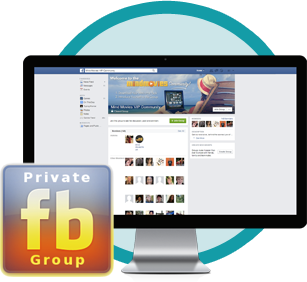 support program with No Credit Card Required. No credit card required. 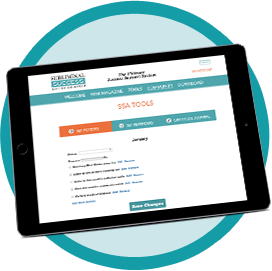 As soon as you register for your free account, we will email you your personal login credentials! HURRY: limited to the first 300 new students only. motivated and vibin' towards your greatest goals. selected to get you in unbreakable peak condition. consistency. A few minutes a day is all you need. background of your PC or Mac. 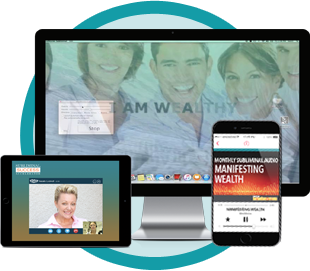 'Goal Accelerator' package worth $117 that gives you three FREE pre-made Mind Movies to help you manifest greater wealth, erase your limiting beliefs about money, and tune yourself to the 'frequency' of abundance. All you do is watch these videos for a few minutes a day, and let our visualization technology work its magic. I'm so glad I found this! This is what I wanted! I really, truly, feel and see the difference this course is having on me and in my life! 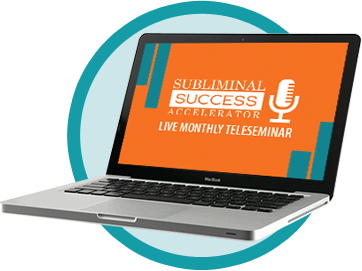 Get 30 days of FREE access to the Subliminal Success Accelerator monthly support program. Copyright 2019 Mind Movies © - All Rights Reserved. 113 West G Street #122 San Diego, CA 92101.